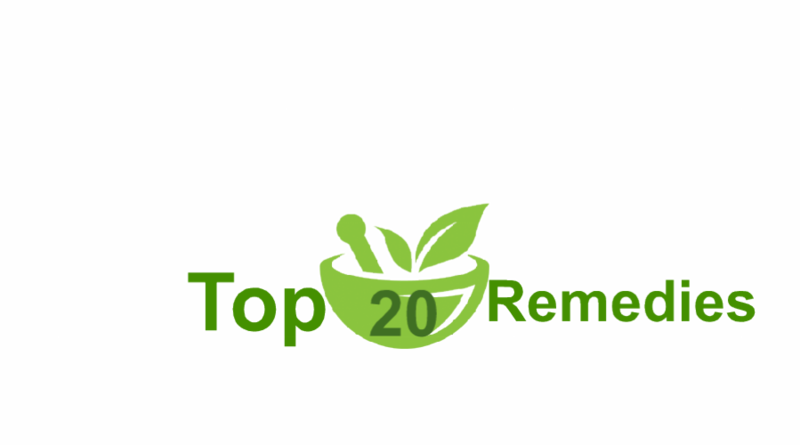 Hair loss is one of the most common issues that are facing by the people. Another thing is common in us. You know what? We have a lack of awareness and knowledge about the ways that can help us to combat hair loss. Thinning of hair is common among both genders. Medicine such as Anti-depressants and Blood thinner. Different causes play their role in making you bald. Genetics is considered the main cause of hair loss, however, a number of other causes are also included. Well, if you know some effective tips and home remedies, then you can fight with hair loss successfully. In this way, you will be able to have beautiful, long, and smooth hair. Read on to know the effective home remedies and tips to make your hair strong. Mustard powder improves hair circulation and decreases swelling of the hair follicles and helps to improve hair growth in both men and women. Apply directly on the scalp. Use once a week and stop when you are satisfied with the results. 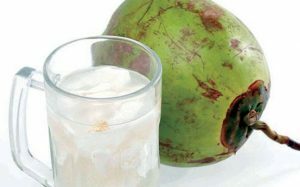 Take 1 cup of coconut milk. Use a hair dye brush to apply it to your scalp. Cover your head with the use of a towel. Leave it for almost 15-20 minutes. After this time period, remove the towel and rinse your hair with the help of cold water. Use shampoo at the end. Note: You can perform this remedy once a week. 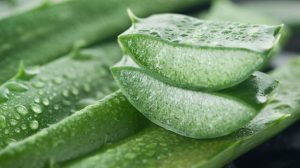 Aloe vera contains proteolytic enzymes, Help repair the damaged hair cells in the scalp. 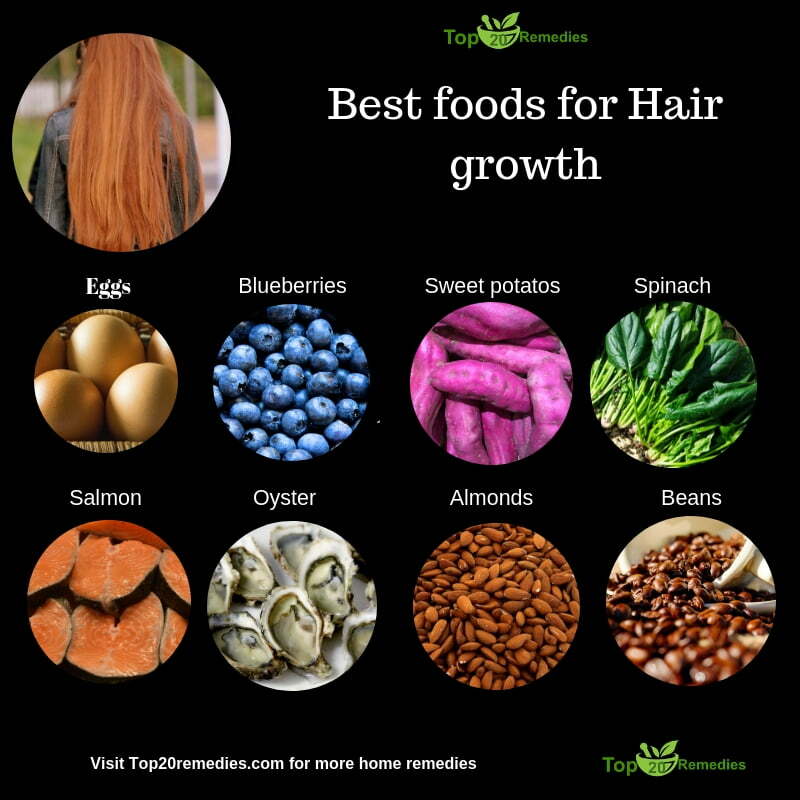 Improves follicle health and indirectly boosts faster hair growth. Take a stalk of the aloe vera plant. Extract its gel and rub into your hair. Make sure that your hair is already washed. Massage it into your hair and scalp. Do massage in circular motions. Leave it for almost 15 minutes. Rinse your hair with the use of cold water after the specific time period. Note: You may repeat the procedure for almost 3 times every 7 days. Take 10 to 12 dry leaves of Neem plant. 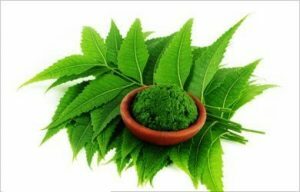 Add Neem leaves in the water and boil them until the water becomes half of the original quantity. 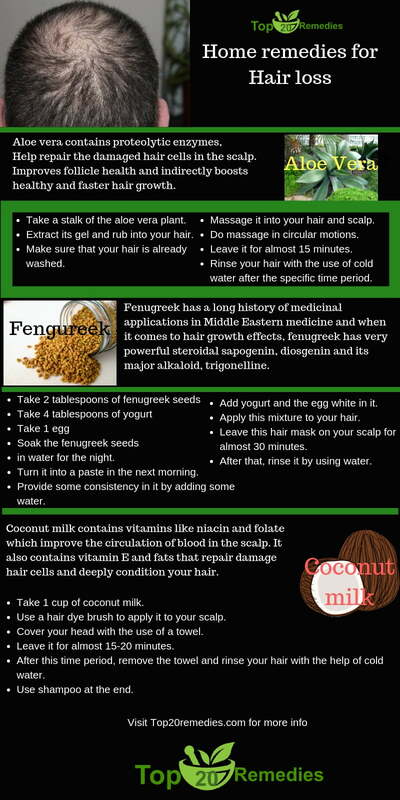 Use this mixture to rinse your hair and you will get outstanding results. Note: You may perform this procedure for almost once in every 7 days. 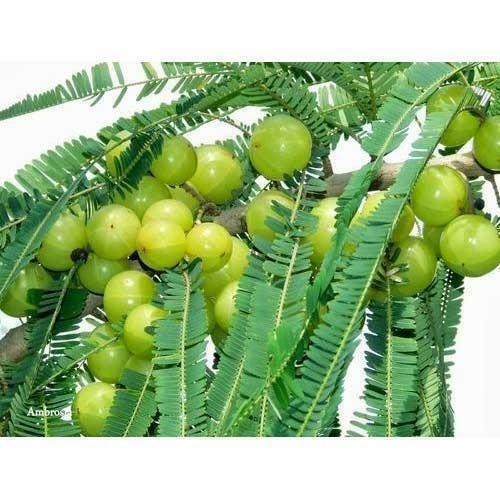 Boil the gooseberries (amla) by mixing coconut oil in it. Boil it until the amla gets black in color. Let it cool and use it to massage your scalp. Leave your scalp after the massage for almost 15-20 minutes. After that, shampoo your hair. Note: You can perform this procedure for almost 2 times every 7 days. 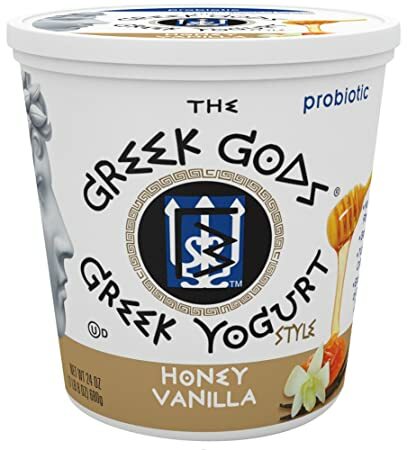 Take a bowl and take 2 spoons of the Greek yogurt, add honey & lemon juice in it. Mix all of these ingredients and you will get a paste. Make use of a hair dye brush to apply the mask on your hair. Apply it on the hair roots and scalp carefully. Leave your hair for almost half an hour, and then rinse with the use of water. Note: You may use this amazing hair mask for 1 time every week. Soak the fenugreek seeds in water for the night. Turn it into a paste in the next morning. Provide some consistency in it by adding some water. Add yogurt and the egg white in it. Leave this hair mask on your scalp for almost 30 minutes. After that, rinse it by using water. Note: You may apply this mixture for once or twice in the month. prevents flaky and dry scalp because it has healthy fats. Take fish oil supplement as directed by the manufacturer, Tuna fish is oil highly recommended. 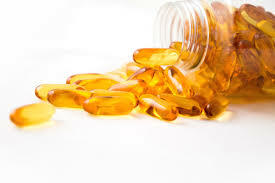 Note: Fish oil supplement is not recommended for people with Pregnancy, asthma disease or any other disease consult your physician before taking if you have any health conditions. Avoid excessive use of chemical products. Make a hair care routine. Don’t ignore your beauty care and health. Be careful in choosing products for your hair care. Avoid making too tight hairstyles as they weaken your hair follicles. 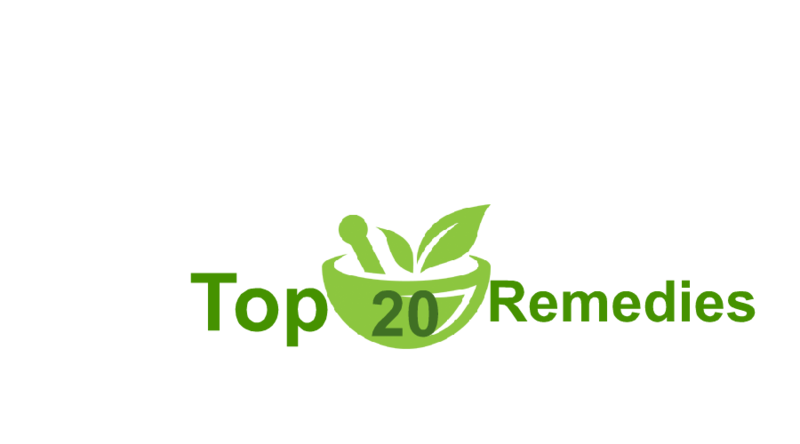 The above-mentioned home remedies and tips work effectively and amazingly when you apply them on at least a weekly basis. Contact a hair expert if you are facing hair fall and these remedies don’t work much. There may be some medical causes that need to be cured. Good luck!